KNOX, Pa. (EYT) – A local family business with a vision to provide the community with an affordable event location is now spiraling in another direction: legal moonshine. In 2015, Kristin Shaffer purchased the building that houses Shaffer Evergreen Rentals located at 2687 Route 208, just outside of Knox. 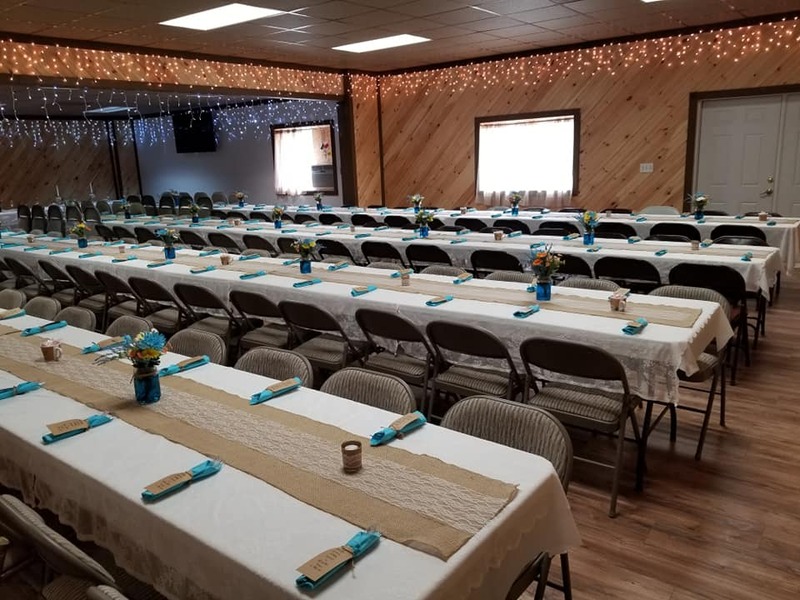 Shaffer, with the help of Miller, their father and co-owner Chester Shaffer, and other family members began to remodel the building with something new in mind, from event space rentals to storage units to a space used for Elk Mountain Winery. 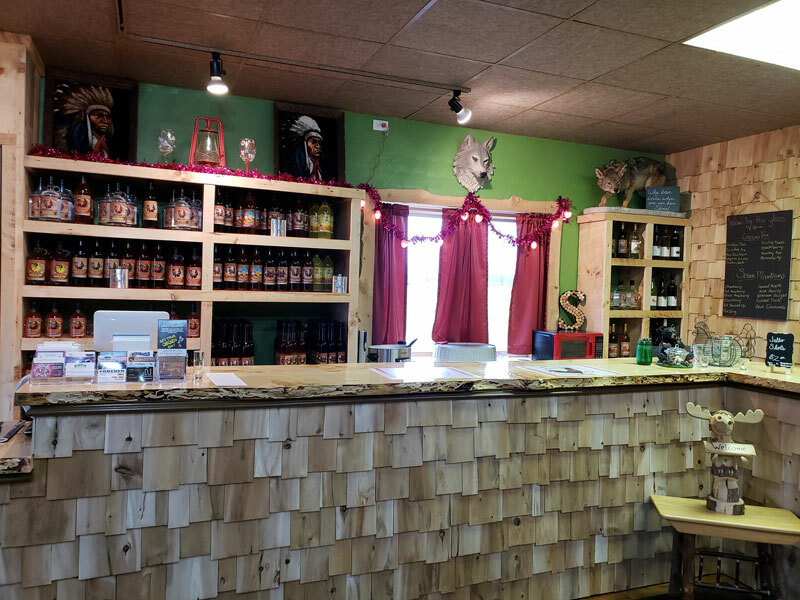 The business was really starting to find a good pace when they had the rug pulled from under them in the late fall of 2018 when Elk Mountain Winery suddenly closed, and they were forced to close their satellite location, according to Miller. With one of the popular segments of their business suddenly gone, the family started searching for something new to take its place. That’s when they discovered Chicken Hill Distillery. Chicken Hill Distillery in Kersey, Elk County, is relatively new to the Pennsylvania spirits market, having just opened its doors in 2017. This is the first and only distillery in Elk County to specialize in legal moonshine. 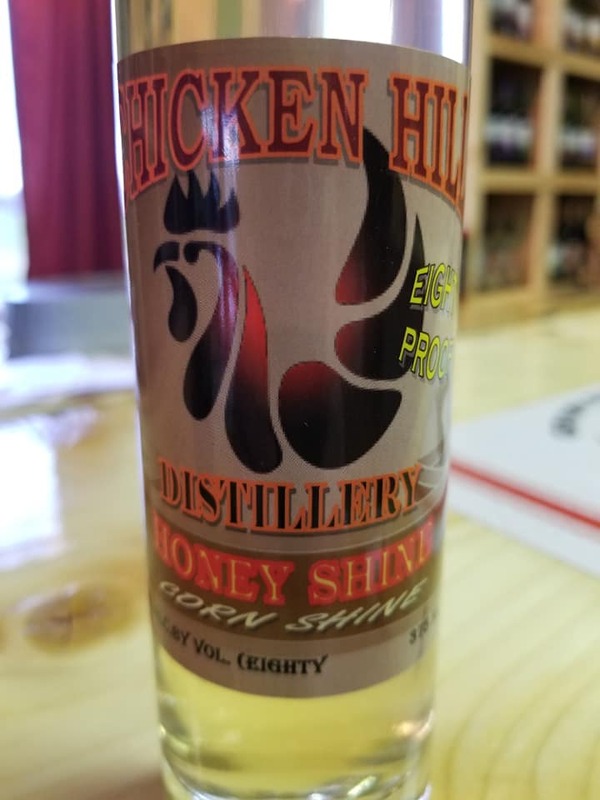 Chicken Hill Distillery at Knox satellite store officially opened at Shaffer Evergreen Rentals on January 19, 2019, and has been a hit so far. They offer a wide variety of flavors, ranging from fruitier options like apple pie, blackberry, raspberry, and watermelon, to their slightly higher proof Honey Shine and Sugar Maple Shine, clear up to high proof clear corn whiskey. They also make a variety of brandies. “Our motto with our moonshine here is ‘A bottle of shine is twice the wine.’ You pay for a bottle of shine, and it is a little more expensive than a bottle of wine, but if you take and you cut that instead of drinking it straight, it lasts you twice as long,” Miller said. 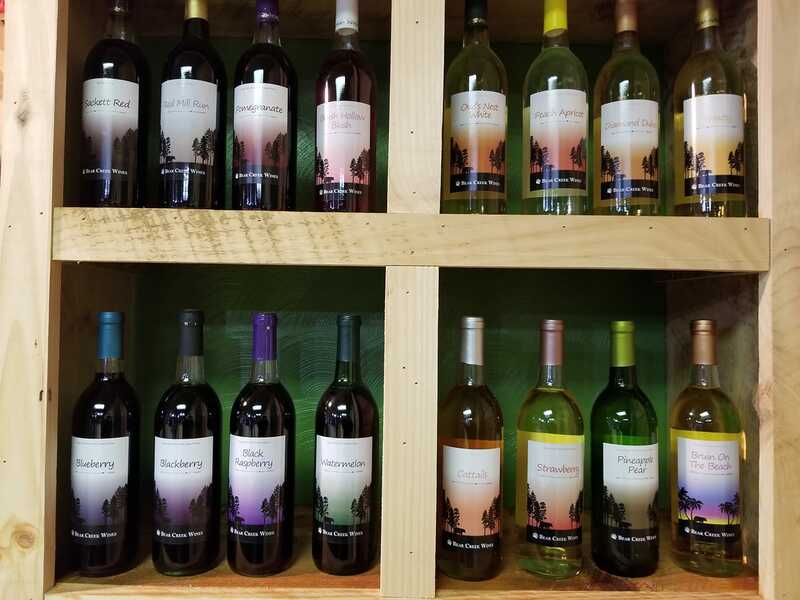 In addition to offering bottles of Chicken Hill products, they also serve up specialty mixed drinks made with Chicken Hill products, as well as jello shots, beer by the can, and wine by the glass. The portion of the building that is used for events is unique as the layout offers different options for different size groups. There is a large room that can hold up to 80 people, and a smaller room that can hold up to 50 people. However, the divider between the two rooms can also be taken down, creating one even larger event space for up to 180 people. The building also offers an on-site kitchen that can be rented in conjunction with the event spaces. Along with renting the space for events, the business also hosts events of their own, ranging from “Craftin’ and Sippin’ Art Nights” with artist Katelyn Kaber to weekly Yoga classes. That still isn’t all the business offers, though. They also have wind chimes and some other decoratives made by local artists and crafters available for sale; they organize a number of bus trips throughout the year with destinations that range from New York City and Washington D.C. to the Winter Festival of Lights in Oglebay, West Virginia; and they participate in a number of local fundraising efforts, including playing host to the Heavenly Gaits Therapeutic Riding Center’s Annual Car Show. While opening Chicken Hill Distillery might seem like enough to some people, it turns out that’s just the beginning. Miller says there are still more additions in the works. “As soon as our new licensing goes through, we will be opening another winery satellite,” Miller said. While they aren’t ready to officially announce what winery they will be working with on this new venture, Miller did say they are hoping to have it all set up and ready for a special grand opening to celebrate sometime in April of this year. In the meantime, the business is looking for taste testers. Looking further ahead, they are beginning to plan for Easter, considering an Easter Egg Hunt event and possibly even an Adult Easter Egg Hunt. The future may hold even more options, as Miller shared that her sister is currently looking into offering a “Rage Room,” where people can go to take out a little excess aggression by smashing things in a controlled environment.